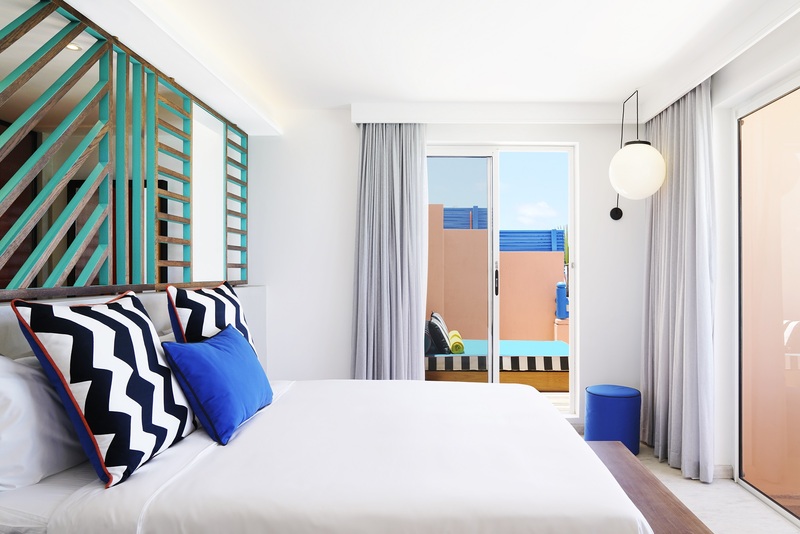 Newly launched resort brand SALT has opened its first property, SALT of Palmar on the east coast of Mauritius. 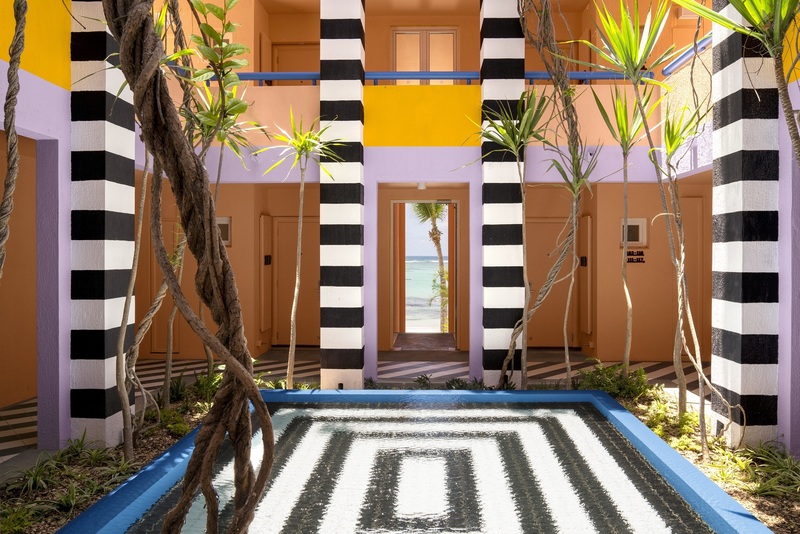 The 59-key boutique property is a colourful collaboration between local Mauritian architect Jean-François Adam of JFA Architects and French artist Camille Walala. 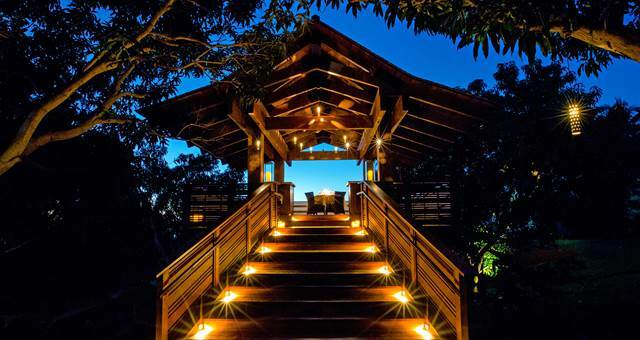 The hotel aims to bring the natural environment and local Mauritian way of life to the forefront, with water-facing rooms and protected flora and fauna throughout the property. 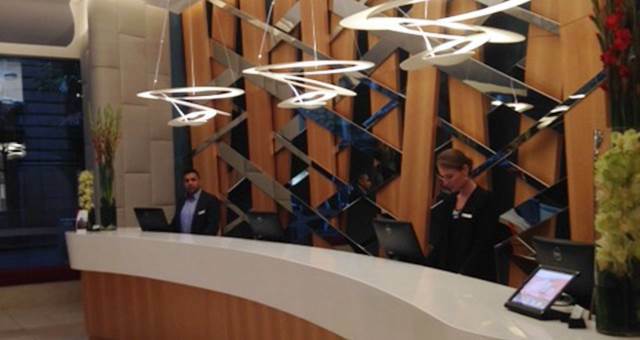 “Everything about the hotel is designed to bring people together,” said Adam. 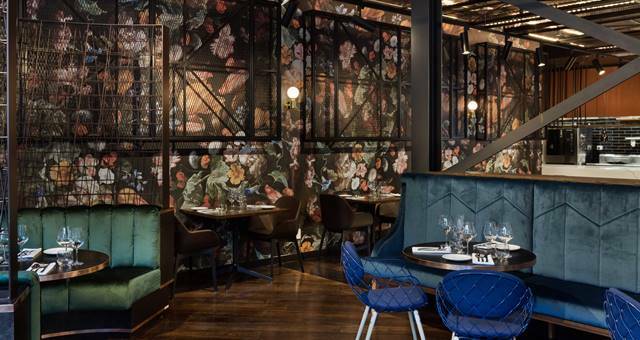 Part of The Lux Collective portfolio, the new hotel brand strives for a sustainable and local approach, and encourages guests to get involved with its initiatives. 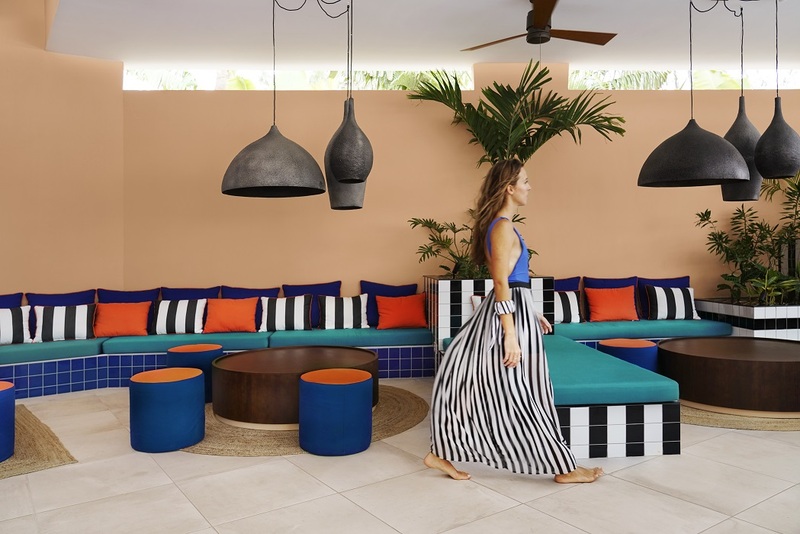 SALT guests have the opportunity to bond with locals via the Skill Swap programme, exchanging their time and talent with local producers, designers and artisans such as fisherman, potters and basket weavers. 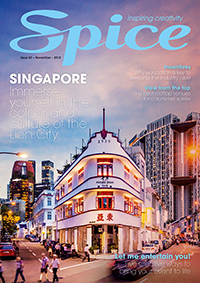 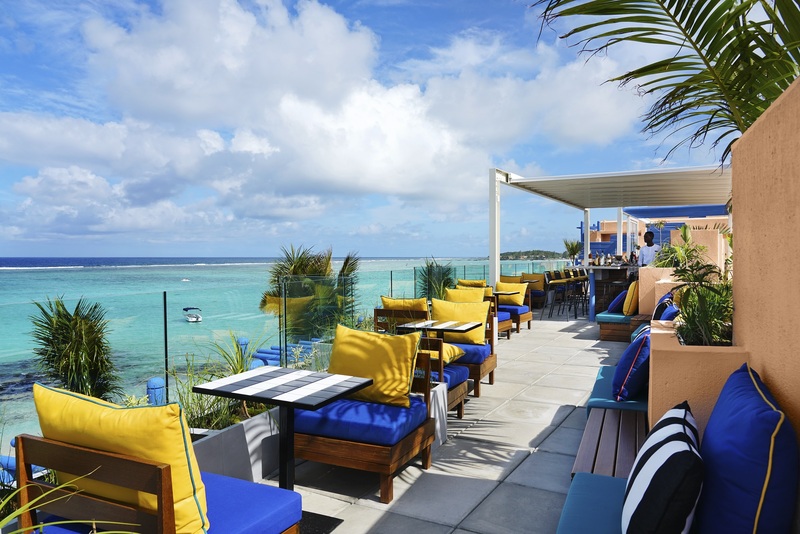 Among the on-site dining and bar venues is the SALT Bakery open 24/7 for coffee and baked goods, The Restaurant serving up Mediterranean, Middle Eastern and Mauritian cuisines, as well as three bars: one on the rooftop, one by the beach and one at the pool. 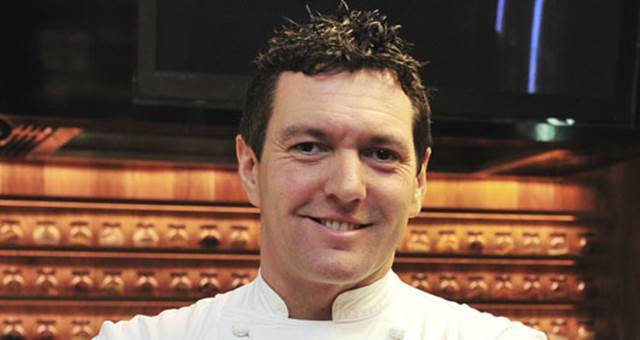 The food philosophy at the restaurant is fresh, local, homemade, home-grown, seasonal and zero-waste, with the majority of the produce coming from the SALT Farm, opening end of first quarter 2019, and local bio-farms.